Food Packages: We offer a variety of finger food platters starting at $45-$90 per tray. Sit down meals are also available. Other Drink Options: Drinks packages available. We can organise a bar tab, cash behind the bar or pay as you go as well. Other Notes: Corporate events are welcome in this space. 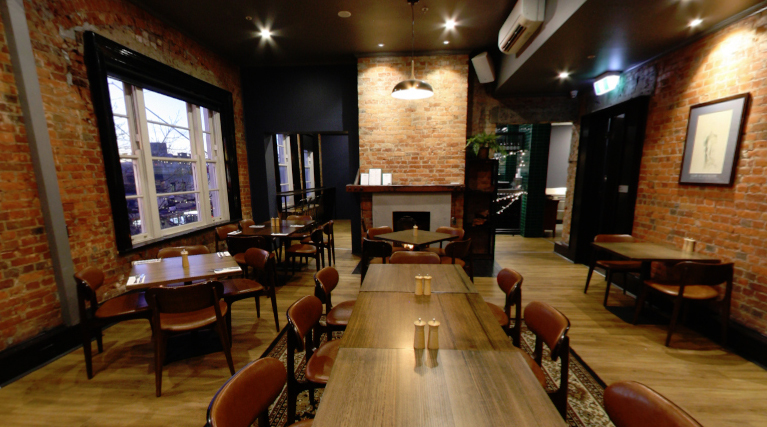 Area type: The dining room will be private for function bookings. Seating Options: Seating options available. Function Durations: Anytime from 11:30am - midnight. Limits to Availability: We trade from Tues - Sat. Functions can be booked outside these days upon request. Underage Guests: Yes, with a parent or guardian. Car Parking: No - street parking only.